Newton Taxi Services, Inc. Tel-770-787-9330. For faster response only dial the main line. 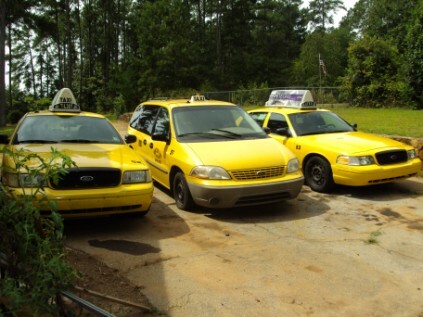 Newton Taxi Services, Inc. provides local trips to the residents of these communities such as McDonough, Conyers, Stockbridge, Monroe, Social Circle, Hampton, Covington, Locust Grove, Oxford, Social Circle e.c.t. at a minimum price of $ 6.0 any local trip within the city limits. All long distance trips are negotiated based on the customer's original location and the final destination. For faster response please call us day / night at telephone number. 770-787-9330. or 678-528-1969.